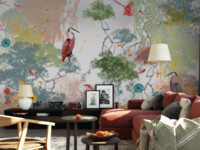 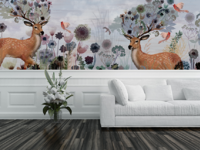 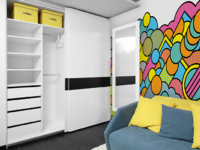 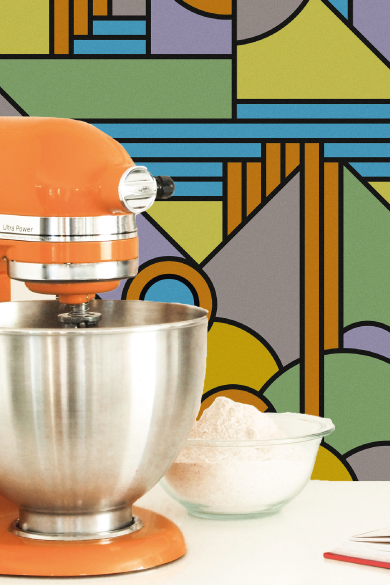 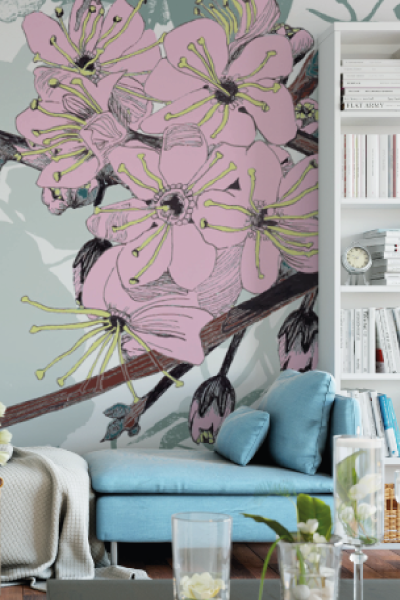 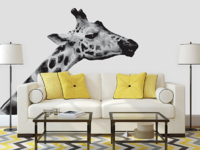 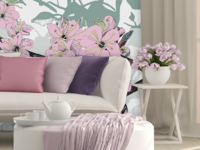 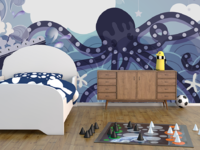 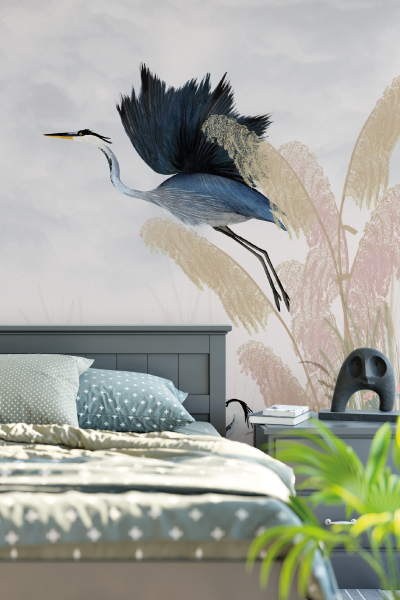 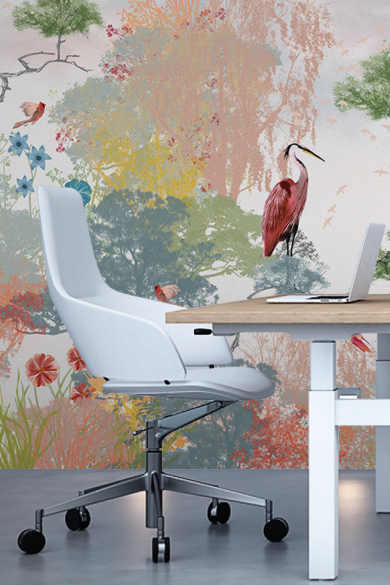 Choose exclusive wall murals from leading UK artists. 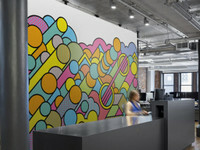 Input your wall dimensions, then crop and scale as preferred. 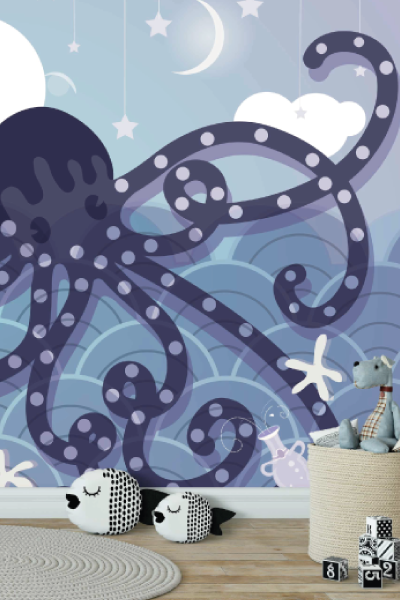 Free UK delivery within 3-5 working days. 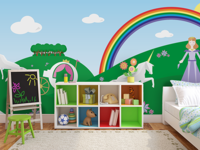 Which Room Are You Decorating?